Mercedes announced the pricing for the G-Class that is set to arrive in the US in November. The basic 2016 Mercedes-Benz G550 will start at $120,825, which represents a slight increase in the price compared with the entry model of the 2015 class. The rugged G-class of 2016 looks similar to the previous version, with a few tweaks in the design. The big news and improvement is under the hood, where Mercedes will replace the existing 5.0 liter V8 engine with a new, 4.0 liter V8 engine that the company has borrowed from the AMG GT. The new engine produces 416hp, and with 450lb of torque and represents a huge improvement in the power section over its predecessor. For starters, the new engine produces 34hp more. Mercedes has said that the change in the engine section comes in order to improve the fuel efficiency of the rugged SUV, but hasn’t announced official figures. For now, customers will have to assume and predict how much fuel they will save. Some of the design tweaks of the 2016 Mercedes-Benz G550, which is the entry model in the class, include bigger wheel arches, restyled bumpers and 19 inch wheels that are now standard for the SUV. Inside, the rugged G550 also gets a makeover, starting from the instrument cluster. The updated cluster should be more practical and better suited for daily usage. Along with the standard G550, Mercedes will offer two AMG versions of the G-Class. The first one is the G63 AMG, with an engine of 563hp that starts at $140,885. 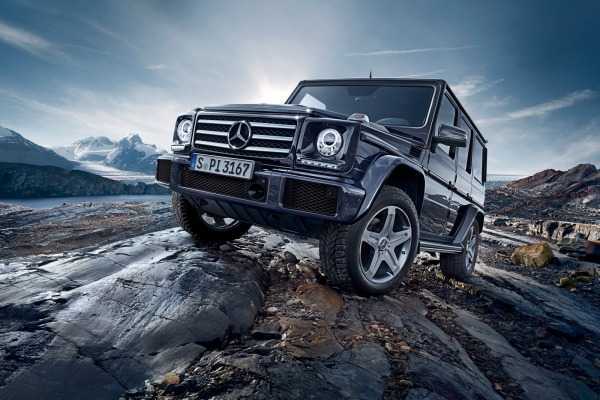 The cream of the crop is the G65 AMG, a rugged SUV with a 6.0liter V12 turbocharged engine that can produce 621hp. It represents one of the fastest SUVs in the segment, for a price of $218,825. The G65 arrives for the first time in the US with the 2016 model. However, predictions are that the middle, G63 AMG will be the most popular version, as that has been the case in the past with the G-Class. All in all, the new G-Class offers more power for a higher price than its predecessor. 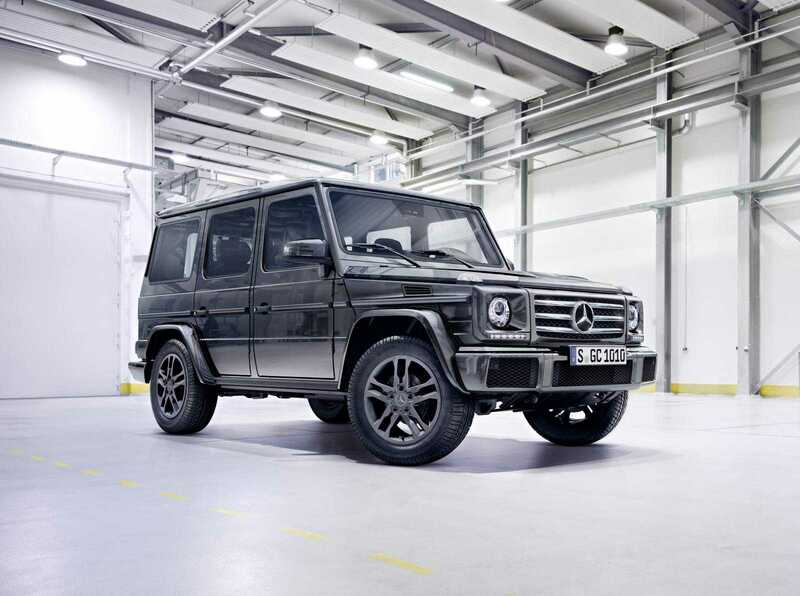 Even more importantly, Mercedes is finally shipping the ultra-powerful G65 across the pond. The trio will arrive in dealerships from November. The price doesn’t include a destination charge, which costs $925 for all three models.